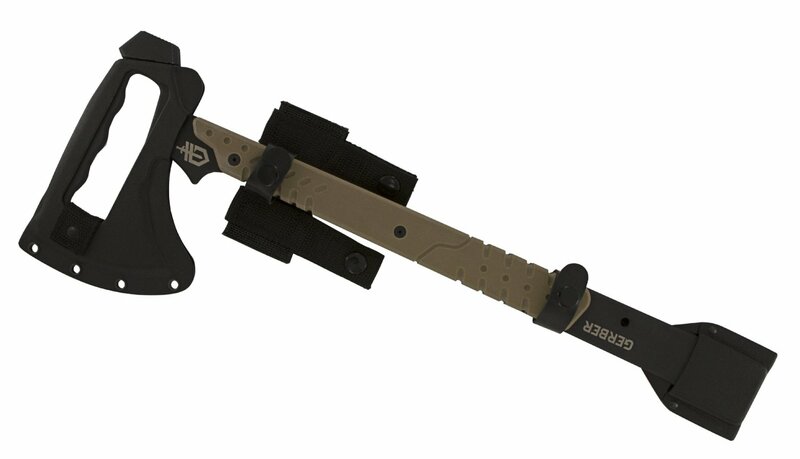 Home / Knives, Multitools & Cutlery / Gerber / Folding Knives / Gerber Remix Tactical Folding Knife. 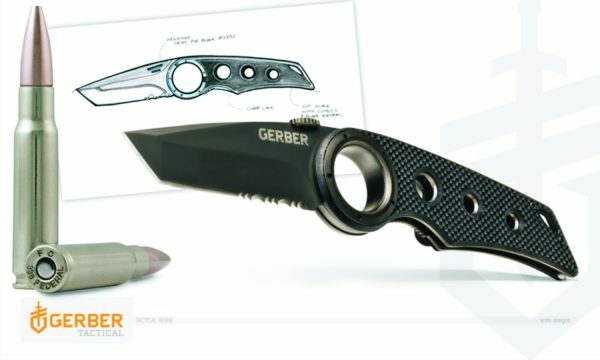 Gerber Remix Tactical Folding Knife. If your looking for a cool looking folding knife. Do you need a useable everyday cay knife. If your looking for a tanto blade. Look here!!! 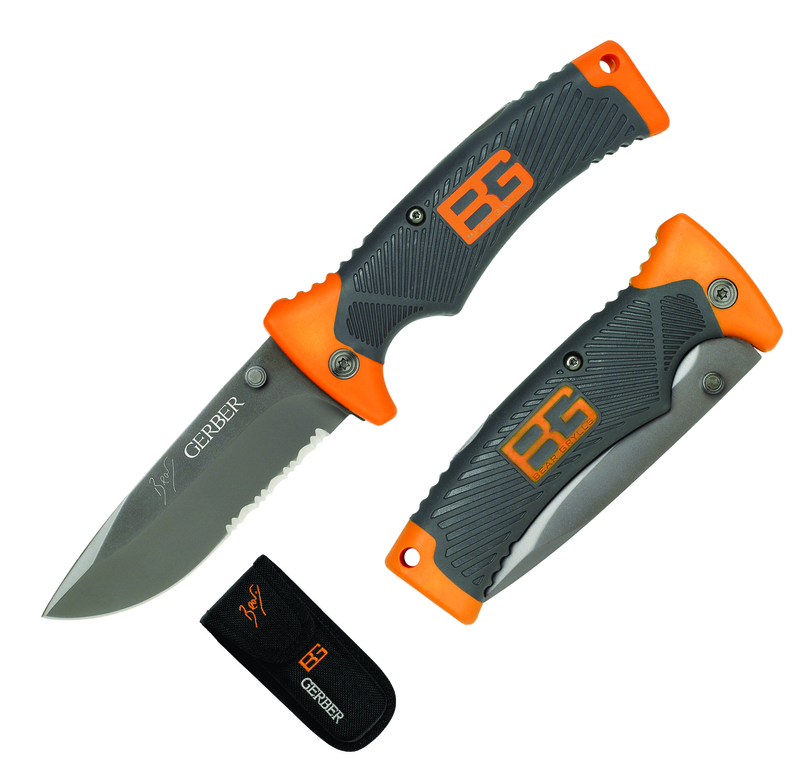 With G10 composite handle scales, with lovely bevelled edges and a great textured grip. 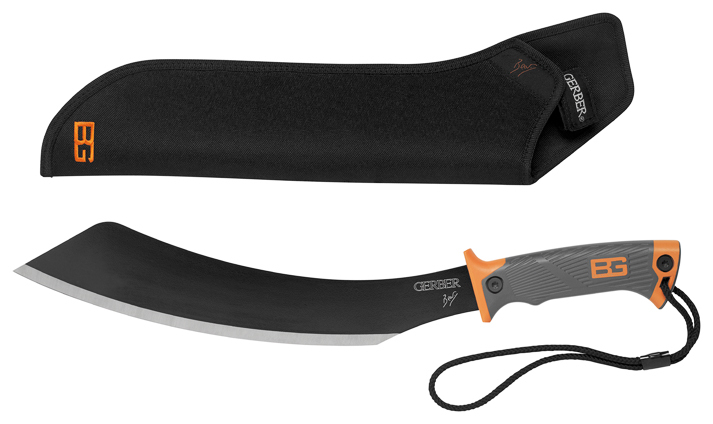 One handed opening with Gerber’s new opening lift system. Gimping on the lift for traction with your thumb. The biggest talking point has got to be the large whole in the frame. 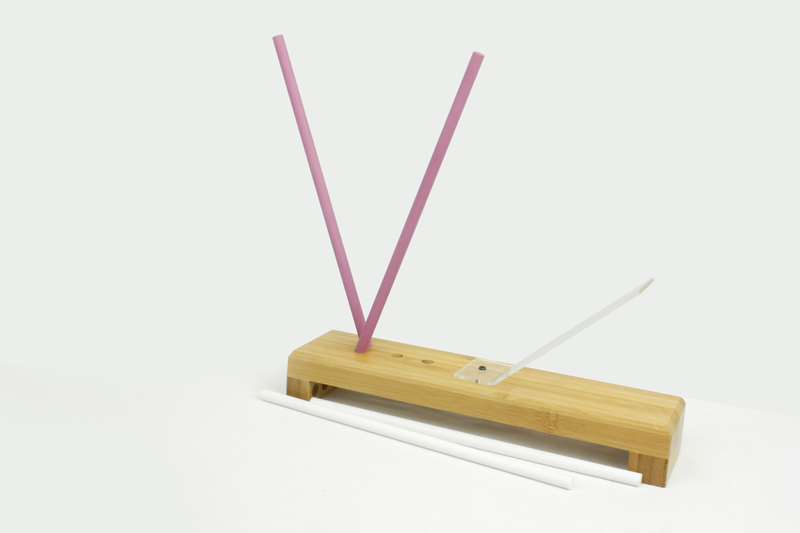 This is made so that your forefinger can sit inside it. This makes the knife VERY difficult to drop, loose or have taken away form you. Its a great system that is very comfortable to hold. The Tactical Remix is a great feeling knife. The Tactical has an awesome Tanto point and because its a folding knife it is very easy to carry and conceal. As an everyday carry blade I can’t fault the design of this folding knife. Building off the success of our popular Remix Series, the Remix Tactical folding clip knife marries a broad three inch serrated tanto blade with our iconic Remix™ handle design. It’s a tactically inspired, tip-up pocket carrier with class. A newly designed thumblift provides stability and safety while cutting. Made with a slim, lightweight handle and a blade that opens with one hand, it’s an ideal choice for your everyday carry knife. This is a very popular knife these days with people grabbing them as gifts because of the look and affordability of the knife. Blade Length 3″ Tip: Tanto. One Handed opening. Thank you James L for your help on this one!